I had to contact them about the water softener drain connection due to a home inspection item that the inspector found. From the point of the first call they were extremely quick and courteous and think it all took about 2hrs to have the issue fixed. It’s service like this that makes them stand out over others! Highly recommend! Same day service. Immediate identification of problem. Needed part was on truck and quickly replaced. Pleasant, non stressful service. Every interaction with the office and delivery staff is top notch. 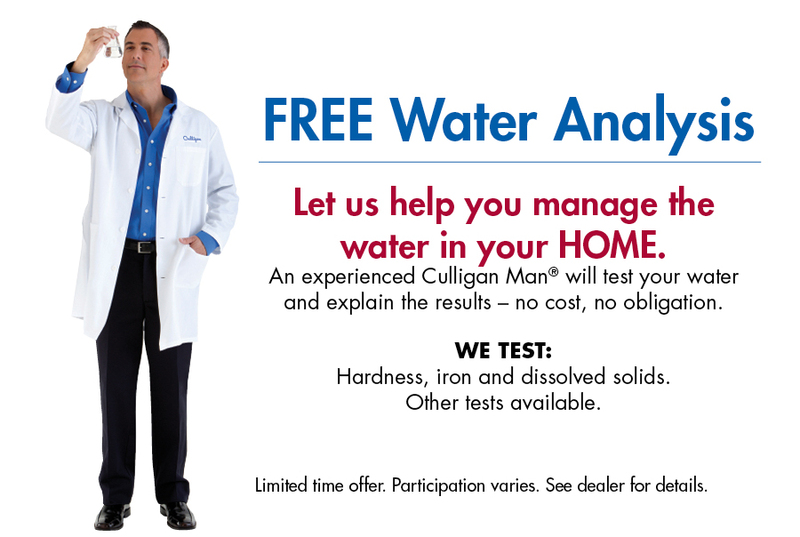 Would highly recommend Culligan of Anderson. I recently had someone out to replace my water softener. It was easy to schedule, service on the phone was very pleasant. The gentleman who came out to the house was incredibly friendly, professional, and efficient. Pleasant folks. Knowledgeable, great service from everyone.